Naughty and Nice Book Blog: GIVEAWAY !!!! Enter to win a SIGNED set of the TRUST SERIES by Kristin Mayer !!! GIVEAWAY !!!! Enter to win a SIGNED set of the TRUST SERIES by Kristin Mayer !!! 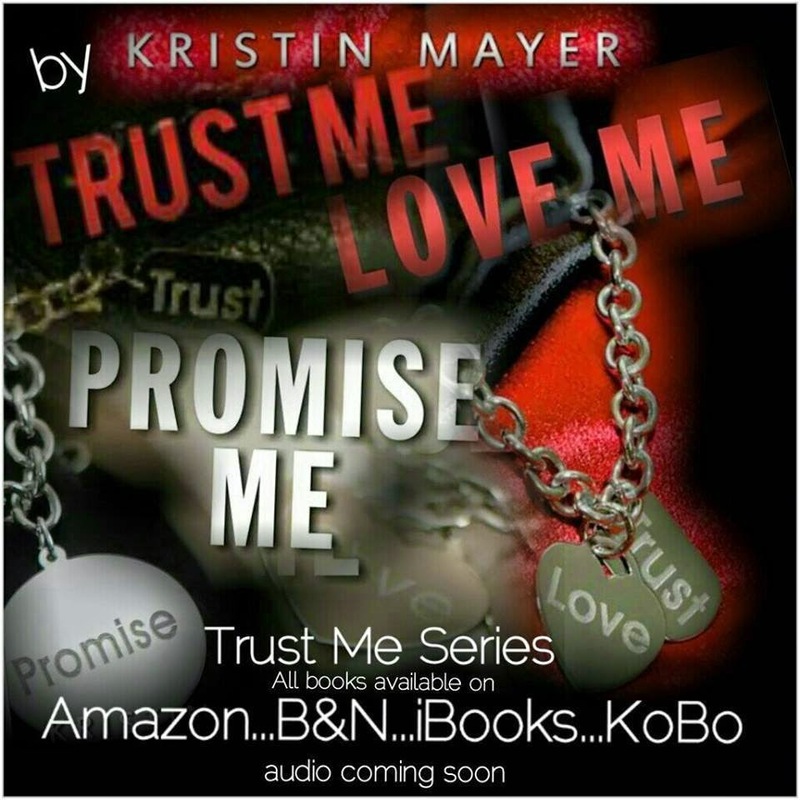 WANT TO WIN A SIGNED SET OF THE TRUST SERIES BY KRISTIN MAYER?? BLOG TOUR ~ TEMPTING HEARTS by Sabrina Lacey !! 2 New Books by Nicole Edwards!!!! COVER REVEAL ~ THE DARE by Rachel Van Dyken !!!!! Rachel Van Dyken Special Announcement !!! !